One of the best advertising slogans I have witnessed appeared in the very worst of places. In the furred arterial routes around Belfast city, one junction, one intersection, is particularly packed during rush hour. At traffic lights, where many have despaired of ever getting to work, our local public transport company erected a sign with the simple words, ‘You are not stuck in traffic, you are the traffic’. Amid frayed tempers, blared horns, steamed windows, and tired people, a simple statement penetrated so much of the frustration felt by so many – we are not just experiencing the problem, but we are part of its existence. 1. Pastor, you are the traffic: one of the easiest areas to develop a ‘them and us’ attitude, to imagine oneself aloof from the cumulative setbacks and declines of the local church is in pastoral ministry. Pastors are called to teach God’s people, to edify and equip them for works of service, to care for and disciple Christians so that they grow through the seasons and storms of life. With this kind of work in hand it is easy to imagine that we are somehow divorced from sin’s co-operative, that we are solely curative rather than causative when it comes to spiritual regress. 2. 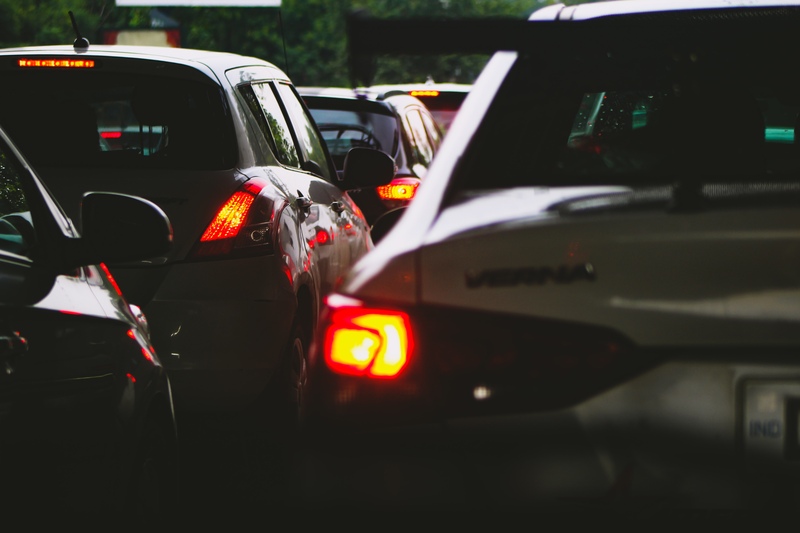 Church member, you are the traffic: one of the most common topics about which Christians can be critical is the local church. A perceived lack or loss in the church, a bluntness to the cutting edge of its evangelism, or a coldness in its heart of love, can quickly raise questions and concerns in the hearts of many. These are vital areas which must be highlighted, discussed and resolved upon, but only in the context where we acknowledge that ‘we are the traffic’. A question which must follow an assertion about ‘the problem with my church’ is, are you part of that problem? Are you addressing that problem? Are you making up the shortfall that you identify? Are you taking active steps to be what you want others to be in the local congregation? The answer to those questions might just provide the key to real and lasting change in ourselves and in the community of God’s people. 3. Children, you are the traffic: one final area for which this aphorism holds true is in child-rearing. We are hearing a lot about ‘snowflakes’ in the media, and ‘millennials’ are treated with a measure of bullish disdain by ‘boomers’. In my own capacity as a parent I must recognise the deep categories that I am instilling in my children which will inform their life as adults. My children don’t need to be told that the world is broken, that life can be cruel, that people can let us down – they will experience these things for themselves, and already have done so to some degree. What they need to see is their contribution to those values and vices, their responsibility to contribute to more positive behaviours and gospel conduct, and their capacity to bring a negative contribution to their world if their attitudes and instincts remain un-sanctified. I am the traffic. So are you. We can rage against the windscreen, or we can locate ourselves in the varied messes of our lives, and ask God to help us to take positive steps to be different, to bring change, to address ourselves before we address others.